Guests are invited to take full advantage of our 5-Star resort with picturesque surroundings and extensive facilities on offer. Our friendly staff are available 24 hours a day to assist in making your stay comfortable, enjoyable and above all, unforgettable. 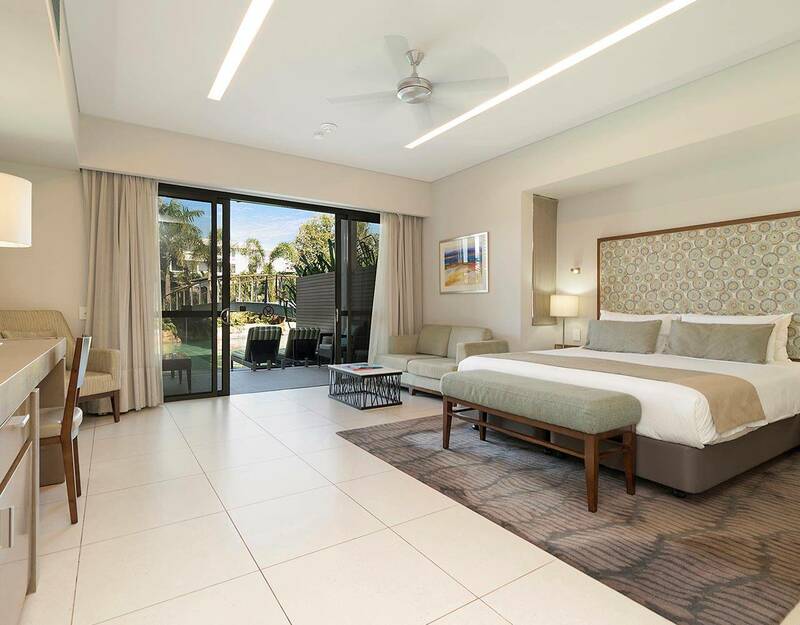 Located on the first floor above the lagoon, these rooms offer a private balcony with an outdoor setting and sweeping picturesque views of the lagoon and the resort. The Lagoon Resort Rooms boast a spacious luxury bathroom, state of the art flat screen TV and mini bar. 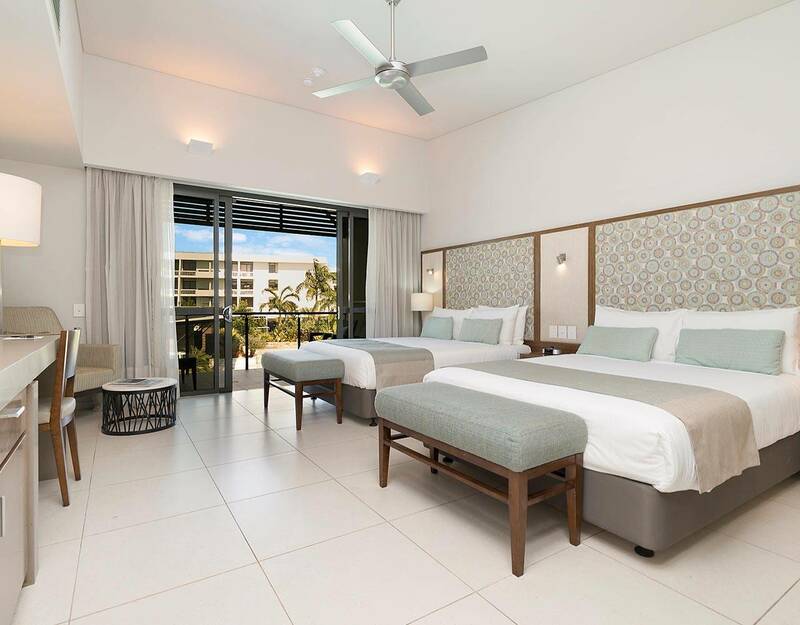 Our Lagoon Resort Rooms have a bedding configuration of either a King Bed or two Queen Beds. Immerse yourself in the luxury of a Superior Lagoon room and admire the tranquil lagoon from your spacious waterside sanctuary. Take a dip in the glistening lagoon pool with direct swim out access from your private deck. These rooms feature modern amenities with a separate luxury bathroom, state of the art flat screen TV and mini bar. Our Superior Lagoon Rooms have a bedding configuration of either a King Bed or two Queen Beds. You must be 18 years of over to enter the casino. Please game responsibly. The Gambling Counselling Helpline is available on 1800 858 858, 24 hours a day, 7 days a week and this service is free, independent and confidential.